Majid Al Futtaim, a leading shopping mall, communities and leisure pioneer across the region, has announced an investment in Wadi Group which operates Wadi Grocery, a top online grocery delivery platform in Saudi Arabia. The investment in Wadi is part of a $30-million funding round that will help fuel Wadi Grocery’s growth. 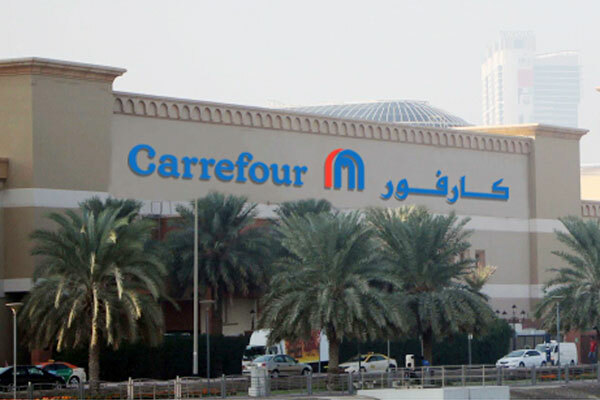 As part of the agreement, Carrefour will become Wadi Grocery’s long term strategic partner for supplying food and non-food groceries. This partnership will provide customers access to over 12,000 high quality products at the same great value prices found in Carrefour stores, delivered within a two-hour window on the platform, making the quick delivery of such a wide product offering the first service of its kind in the Middle East. Wadi Grocery is currently operational in the three major cities of Riyadh, Jeddah and Dammam, will gradually extend to customers in all cities throughout the Kingdom where Carrefour operates. Hani Weiss, chief executive officer at Majid Al Futtaim - Retail, said: “Saudi Arabia is a strategically important market for Majid Al Futtaim, and we are constantly looking for ways to expand in the Kingdom and serve our growing client base beyond our existing stores. This agreement is the latest investment from Majid Al Futtaim, as part of its digital transformation aimed at extending its leadership beyond traditional retail and into an omni-channel proposition.